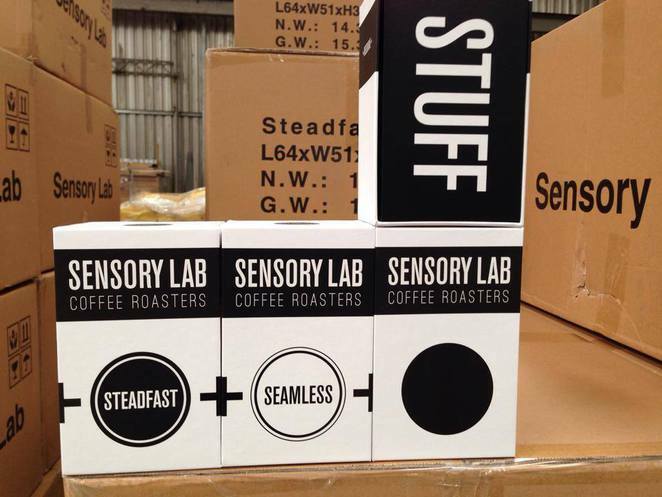 If you're looking for the right gift for your coffee aficionado dad in Melbourne, then Sensory Lab may have the right deal for you. 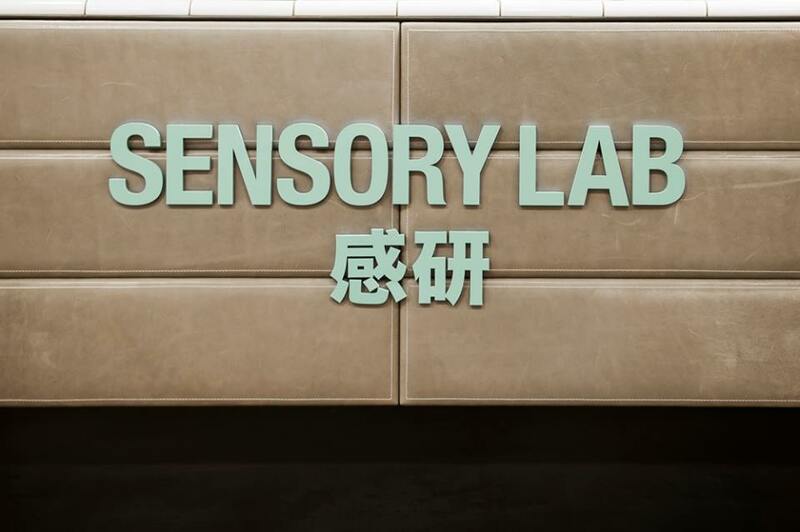 Part of the St ALi group, Sensory Lab takes coffee as seriously as their customers who demand a fine brew. For Father's Day, the dedicated coffee professionals are offering an irresistible deal. Order 1 kilogram of coffee on Friday, 5 September for dad and you'll receive an extra 1 kilogram for FREE that's yours to keep. While dad won't get the coffee by Sunday, he'll still get a tasty belated present in the week of 8 September. To take up this offer, simply type in your dad's postal address in the comments section with the code "istillloveyoudad" when ordering online at the website. To make sure you have something to give dad on Sunday, the thoughtful folks at Sensory Lab will send you an eCard that you can forward on to dad. 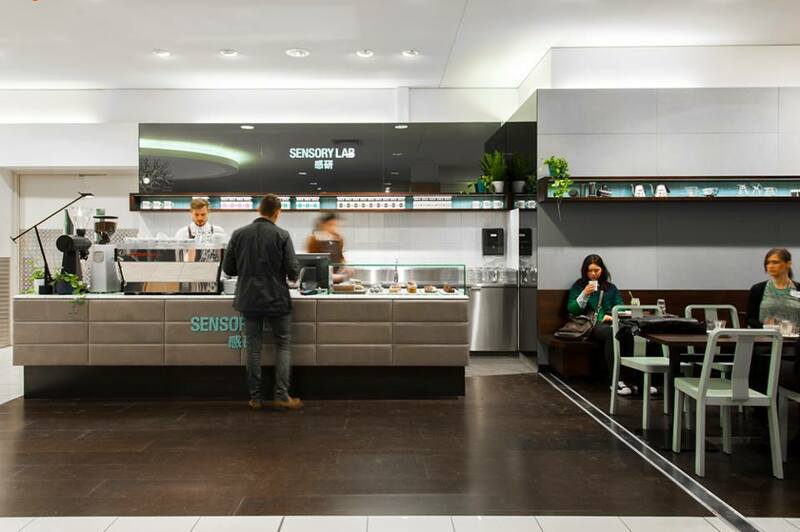 After all that's said and done, and you still miss this offer, then just buy dad a great cup of java at the latest Sensory Lab boutique in Level 1 of David Jones in Bourke Street Mall. For more information, phone: 03 9643 2610.